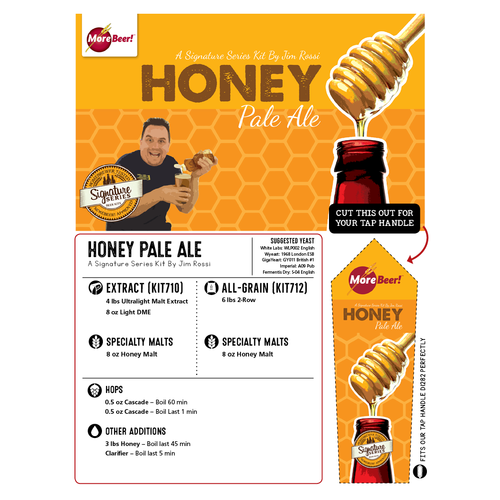 (Makes 5 gallons) We would not have put 3lbs of honey with 7 lbs of malt in a pale ale, but Jim had no fear and did just that. The result - a really nice mix of malt and honey flavors. 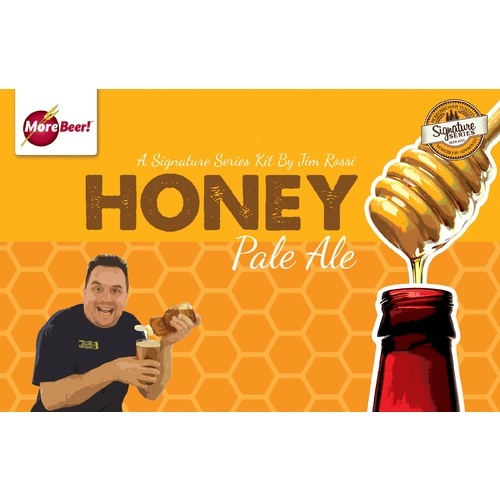 There is enough honey to make it through into the flavor. Just a little Cascade hops in the beginning and finish keep the flavor emphasis on the honey. He suggests WLP002 because it is less attenuative and leaves more malt behind. Very tasty,very light beer. I added Mango to it and Wow. 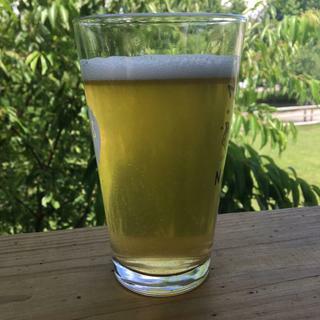 Beer turned out great. My friends and relatives loved it. 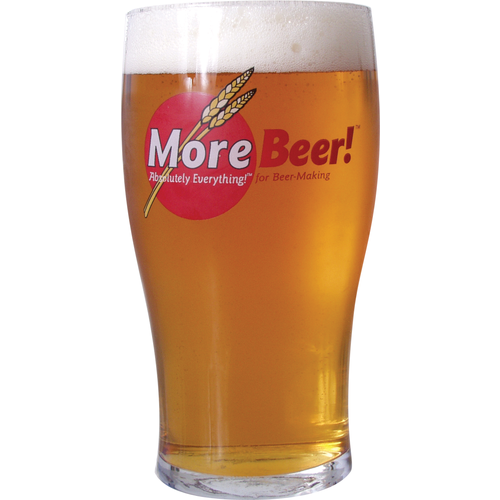 For those that want a easy good flavored Pale with less hops...Perfect.